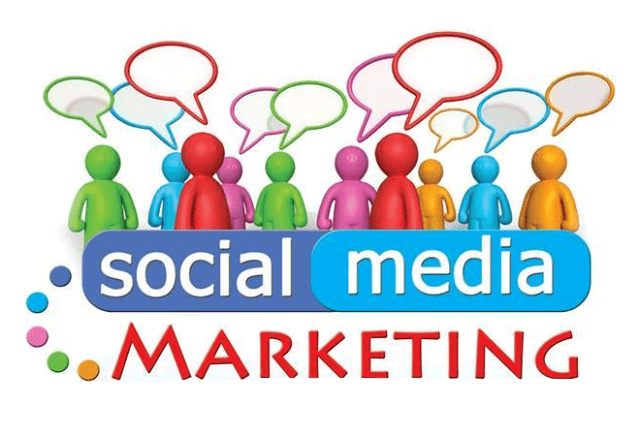 « What is the ROI of Social Media Marketing? For example, all of your sub pages should be easily reached from your home page. If you have three layers of pages, then the third layer (perhaps an order form) should be simply reached on the second layer. 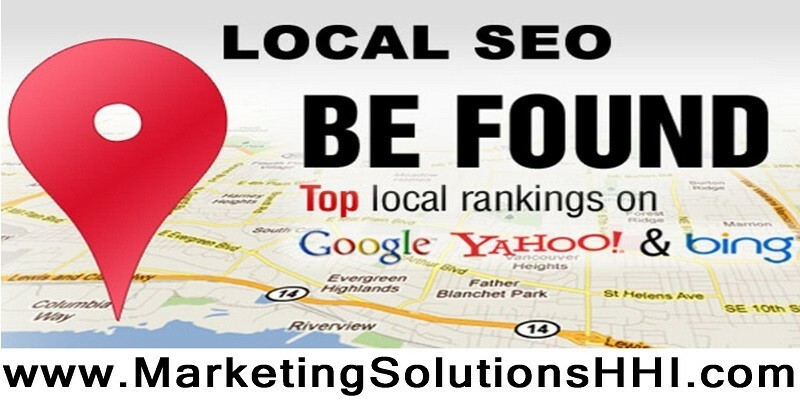 Link all of the sub pages to the homepage also help search engines to find each of your pages and rank them for the keywords that they best fit. Also, every sub page should have an obvious link back to the homepage, perhaps a few links. Also, each page should identify the owner of the webpage. While a “contact us” and “about us” page is expected by viewers, you can also help them out by having the company name, street address, e-mails address and phone number on each page. Another important factor in website design is color. Looking at electronic media can quickly tire eyes. Blues and Greens are typically easier to read than reds and oranges and should be considered optimal color choices. Reds can be used sparingly to get the reader’s attention for words like “Sale!” and “Free.” But over use of it for a theme color would be detrimental. The same principal applies to flashing designs. The code for making something flash is simple, and therefore tempting to use. 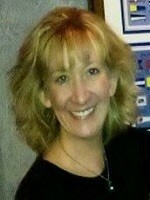 But just because one knows how to do it, doesn’t mean one should! After surfing the web for the perfect “widget” seeing flashing lights on a website maybe very distracting and can quickly turn the viewer off and tempt them to switch to another site. There are so many websites out there to see, some of which might be selling the exact same item as you. Therefore, it is important not to give your viewers any reason to want to click off of your site. Basic layout and design can help with this. Web Design must comply with modern technology. Consumers must be able to view your website on their mobile device these days. 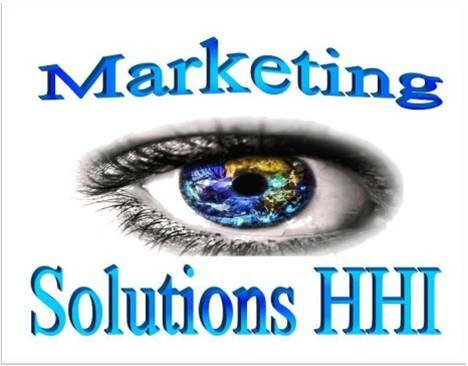 Marketing Solutions Hilton Head Island can help!